Wellnice are happy to introduce their newest product Wellnice Pops, just in time for the sunshine season. 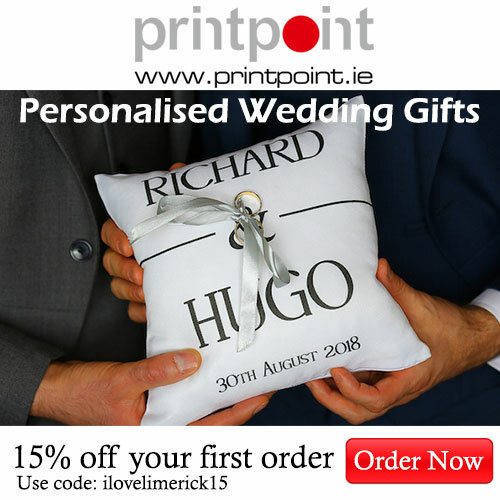 It’s set to be a scorcher this weekend and yes, they’re excited but the sunshine is a novelty and they can all be guilty of getting into party mode; drinking all the gin, eating all the 99s and hydrating with all the sugary drinks. Thankfully, Wellnice found a nutritious, refreshing, on-the-go snack to enjoy in between your gins, everything in moderation after all. Whilst you’re soaking up your Vitamin D you can also enjoy a low-calorie ice-pop that’s loaded with Vit C, Vit A, Zinc and more. Healthy but fun. 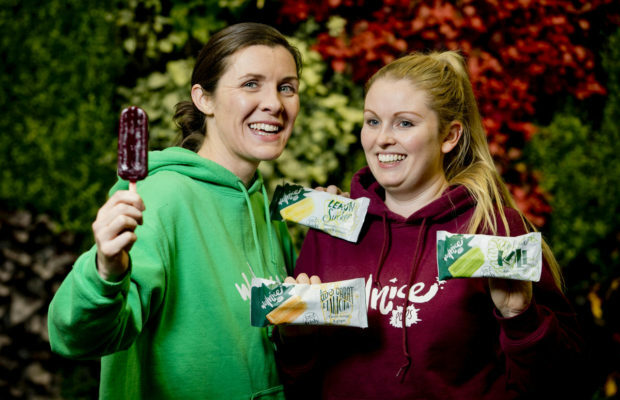 Wellnice Pops, a Limerick-based company founded by best mates BJ and Trín, has introduced a full range of nutritious ice-pops. Each pop is made exclusively from cold-pressed vegetables and fruits….and literally nothing else, not even added water. Each pop is individually wrapped so they can be enjoyed on-the-go in the sun. 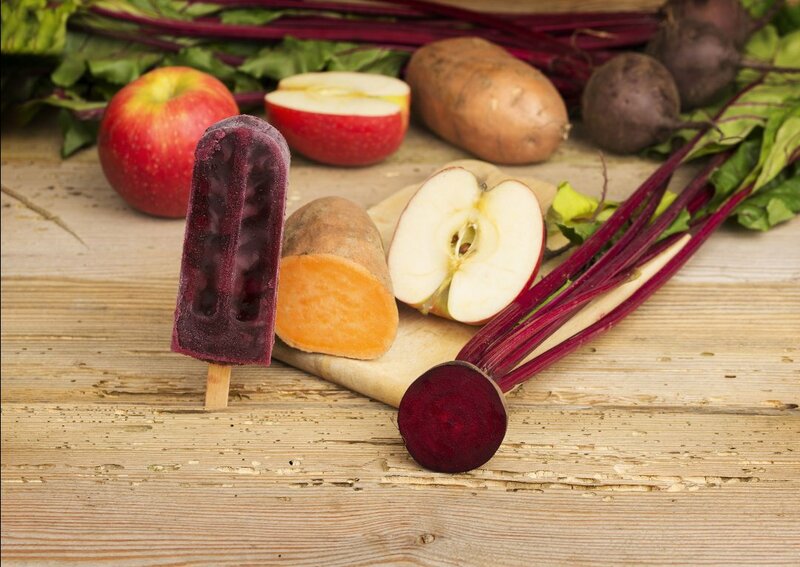 Wellnice Pops are made from cold-pressed vegetables and fruits like carrot, sweet potato, kale, yellow pepper and lemon and are packed full of much-needed nutrients and micro-nutrients. Co-founder of Wellnice Pops and nutritionist BJ Broderick said: “Our pops make it easy to get more nutrients in an easy, enjoyable way from juicy fruits and earthy vegetables such as sweet potato, lemon and kale which can be difficult to consume on-the-go. Co-founder of Wellnice Pops and engineer, Trín O’Brien said: “Despite our climate, Ireland has always had a love-affair with frozen, sweet treats. However, having a sweet treat is often associated with feelings of guilt or self-criticism. Our pops give today’s consumers permission to enjoy a sweet snack and feel good about it. 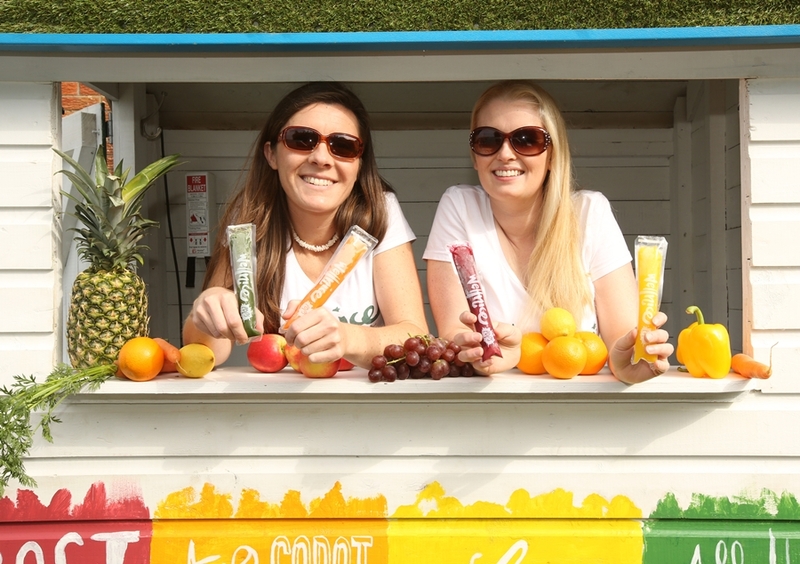 We’re helping consumers improve their daily diet by giving them the opportunity to enjoy a simple but healthy ice-pop and adopt better life-long habits along the way. The Wellnice Lemon Sucker at 15 calories contains only lemon, pineapple and yellow pepper and provides 88% of the recommended daily intake of Vitamin C, vital for protecting and maintaining cells, healthy skin, bones and cartilage. Interestingly, the body doesn’t have the ability to store Vitamin C meaning it is needed every day. The Wellnice All Hail Kale at 20 calories contains only kale, cucumber and apples and is high in both Vitamin C and Vitamin K, a nutrient that plays a role in regulating blood clotting, building strong bones and preventing heart disease. The Wellnice Two Carat Diamond at 23 calories contains only carrot, orange and ginger and promotes normal vision, helps to protect the immune system and aids cell reproduction. The Wellnice Frost Beet at 34 calories contains only beetroot, apple and sweet potato, is high in zinc and is a source of folic acid. Folic acid can defend against deficiencies such as anaemia and helps the body to keep producing new cells whilst zinc helps the immune system fight off invading bacteria and viruses and is needed by the body to make proteins and DNA.